This is Part 2 of 2 in a blog series on how credit unions can catch up in data and analytics. 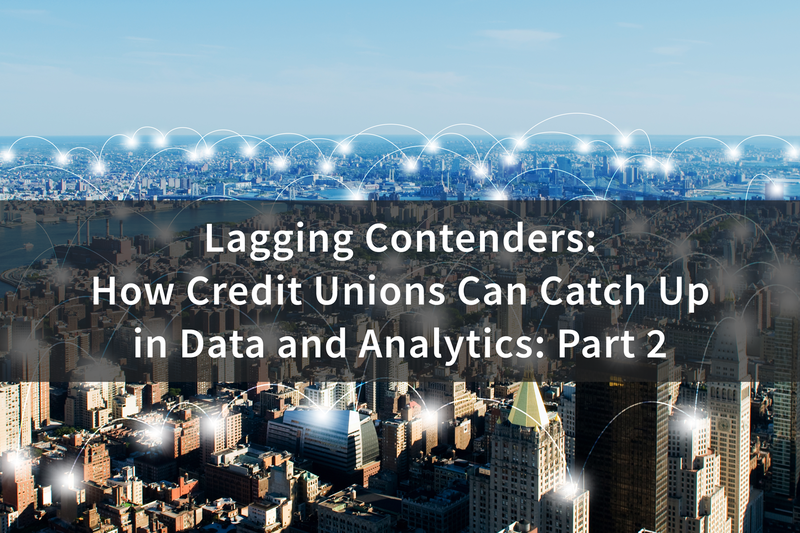 In Part 1, we discussed which questions credit unions need to be asking to get off the bench, the issue with data silos, and what it will take to move forward with data analytics. 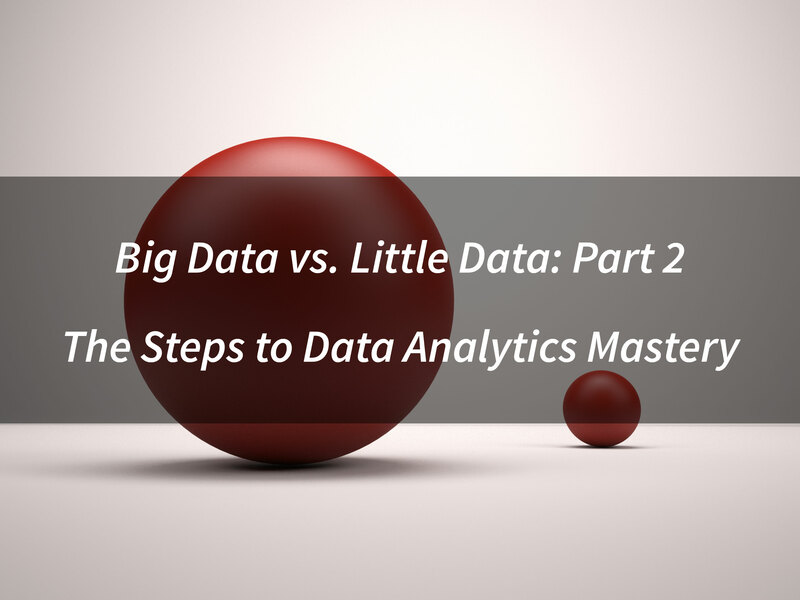 In Part 2, we will further discuss the concept of big data, staffing for data analytics, and creating value from the data. "A recent McKinsey & Company report emphasizes the fact that many industries are achieving only a fraction of their “digital potential”. However, the report observes, “In the United States, the information and communications technology sector, media, financial services, and professional services are surging ahead…”. This means other players in the marketplace served by credit unions have a big head start. What are the basic questions about the organization’s strategic direction that cannot be answered today? How can existing data be better “generated, collected, and organized”? What data outside the organization would be useful? What skillsets are missing internally and to what degree can they (or should they) be outsourced? Once “insights” are uncovered from analytics, what are the practical steps to leveraging them to create value?" 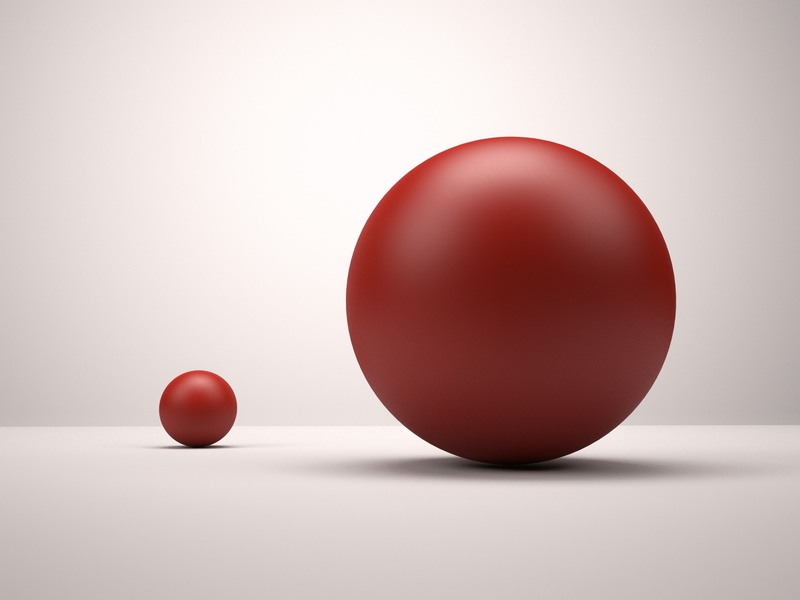 In my previous blog, Big Data vs. Little Data: Part 1 - Structured and Unstructured Data, I discussed the two main types of data that should be top of mind for any organization thinking of becoming truly “Data-Driven.” In the world of data and data analytics, credit unions must leverage ALL the data accessible to them but the journey of mastering data analytics can be very tricky. Credit unions interested in advancing their data analytics efforts will find a wealth of information in a recent article in the McKinsey Quarterly. 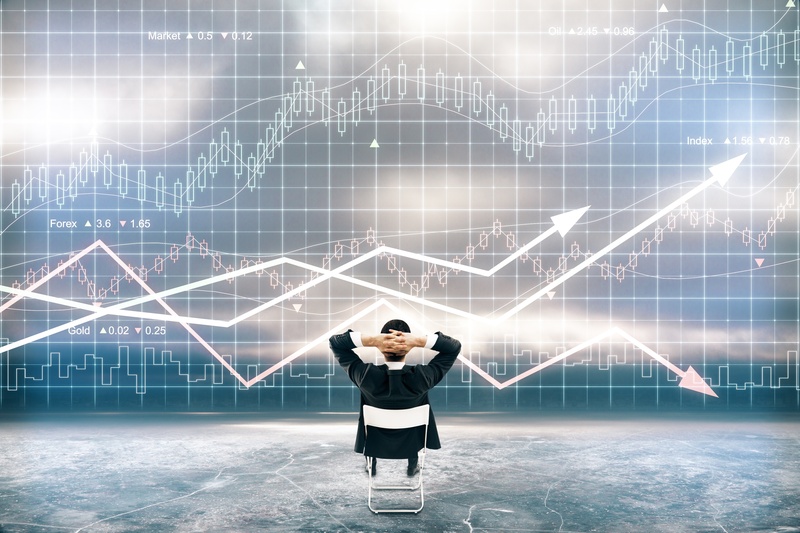 Simply entitled, “Making Data Analytics Work for You – Instead of the Other Way Around” (Mayhew, Salah, and Williams), the article provides an easy to follow list of steps for any organization to get the most out of their investment in data analytics. It’s clear now: Data can be one of a company’s most valuable assets if properly stored, managed and analyzed. What’s unclear to many however, is what data is the most valuable and how to harness the value of each type of data. There are two main types of data: “Big Data” and “Little Data” or, respectively, unstructured data and structured data. Both types of data can deliver a significant amount of value to a credit union. However, figuring out how to harness each type of data can be a challenge when dealing with the array of different data sources. Finding a healthy balance is key to delivering value without succumbing to analysis paralysis.